The arrest of accused and confiscation of fake currency happened during a search at Manyal Gali Thanamandi check-point. 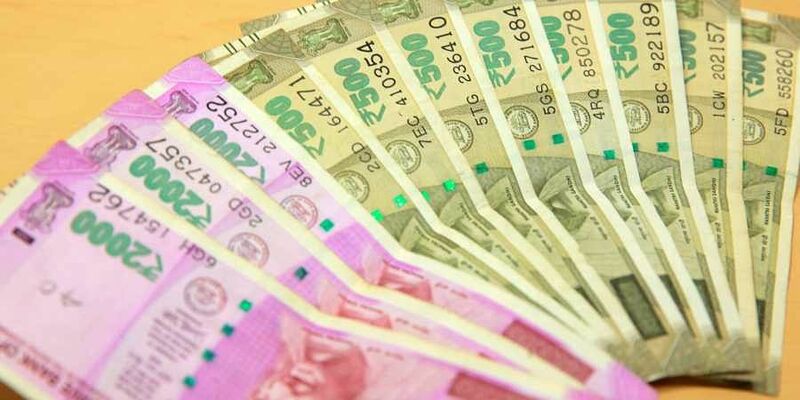 RAJOURI: Security forces on Friday busted a narco-terrorism racket in Rajouri and recovered fake currency notes worth Rs.15,100 from their possession. The arrest of accused and confiscation of fake currency happened during a search at Manyal Gali Thanamandi check-point, earlier in the day. Police have arrested three persons in this regard. On January 8, the police had seized a truck and arrested two arms and ammunition suppliers of terrorist organisation Hizbul Mujahideen from Kathua region of the state. A cash amount of Rs 71,000 was also seized from the arrested individuals, identified as Nissar Ahmed and Aaqib.